Time-saving products, convenience goods and health-boosting ingredients have proved the top draws for consumers in the 2016 Product of the Year Awards. Voted for by almost 12,000 households, this is the biggest UK consumer survey of its type. Product of the Year chief executive Mike Nolan says: "This year’s awards have welcomed a raft of innovation and it’s fascinating to see new categories emerge as demand for previously niche products makes the mainstream." Functional foods continue to strike a chord. With the Office for National Statistics adding protein powder to its inflation-measuring basket of goods in 2015, protein content has become a key measure for healthy eaters. Arla Foods has responded to the demand for protein-enriched snacks with Arla skyr yoghurt, which contains three times as much protein as a standard yoghurt, while Weetabix Protein Crunch, with 20% of an adult’s reference intake of protein, won the Cereal category. Brands are also experimenting with health-boosting variants; Little Miracles’ Rooibos, Elderberry and Ginger, a blend of organic tea and fruit juice, scooped the Healthy Drink category, while Danone brought açai berries to yoghurt with Activia Fruit Fusion Blueberry and Açai. Shoppers are looking to ‘healthier’ products that balance taste with nutritional benefits over ‘healthy’ ones that sacrifice flavour. Brands are meeting this demand with products such as Ritz Crisp & Thin, and Jordans Lighter Granola. 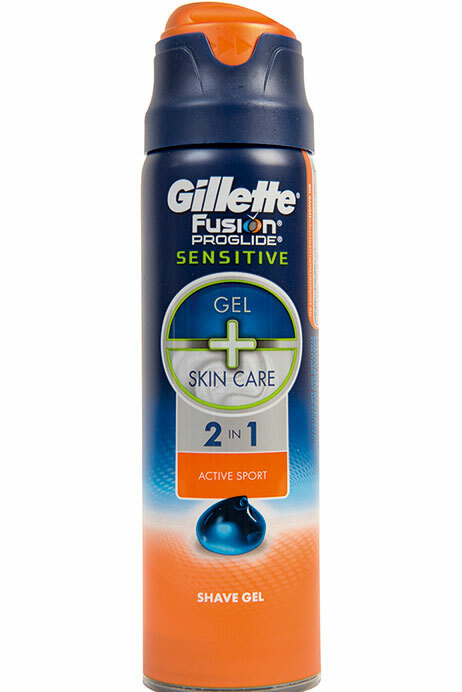 Waste reduction is also on consumers’ minds – for example, Gillette’s Fusion Proglide Sensitive 2-in-1 Shave Gel + Skin Care, which has a waste-free dispenser and a gauge that shows how much gel is left. 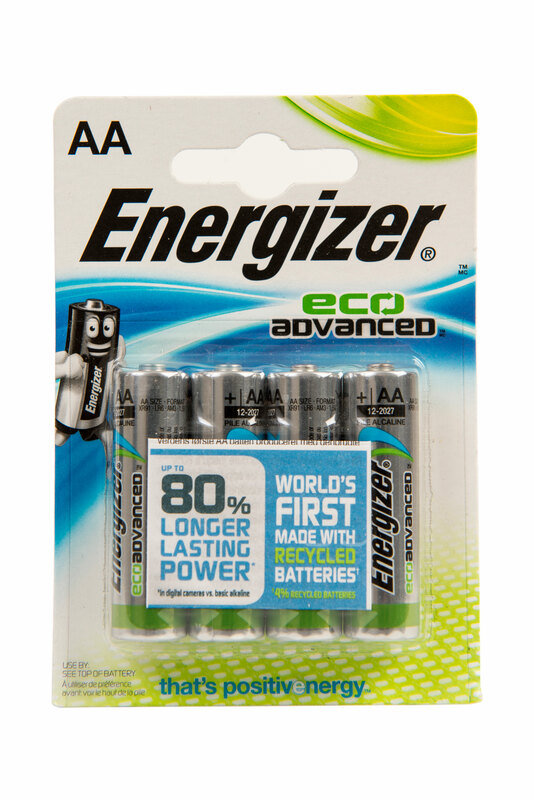 Energizer’s EcoAdvanced batteries, meanwhile, are the first AAs made with recycled batteries – 4% by weight. Colin Moyer, UK head of innovation and product development at Product of the Year research partner TNS, says: "The most successful products that tap into more emotive-led consumer trends such as protein-enriched foods, authentic origin or strong ingredient stories (such as Arla skyr), or encourage more involvement in the kitchen, such as Birds Eye Stir Your Senses. These type of trends are likely to continue having a strong impact on consumer preferences." Demonstrating the trends that matter to shoppers, Product of the Year’s consumer-voted awards deliver, on average, a sales lift of 10%-15%, but sometimes far more. With the segment expanding, consumers want more than just a "gluten-free" label – they want flavour and variety. 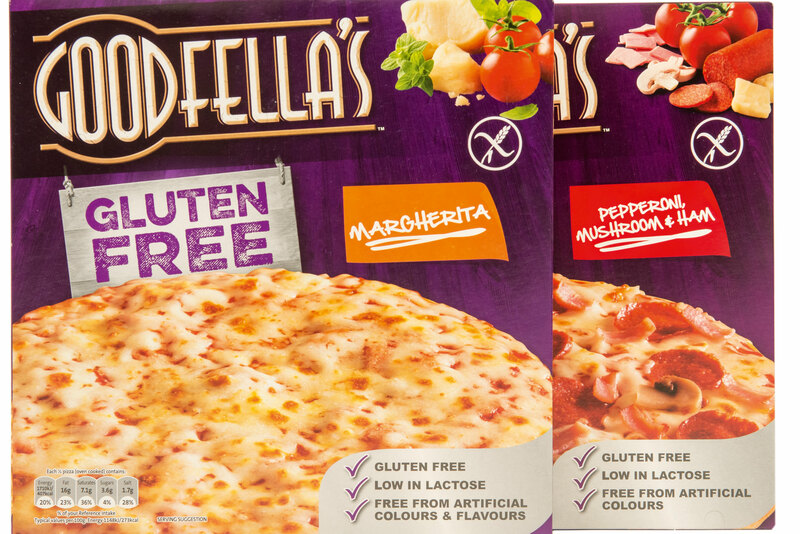 With herb-infused sauce and two flavour variants, this is a competitive product with the backing of one of the biggest brands in the frozen-pizza sector. Convenience is a key concern for consumers – even when they’re not feeling their best. 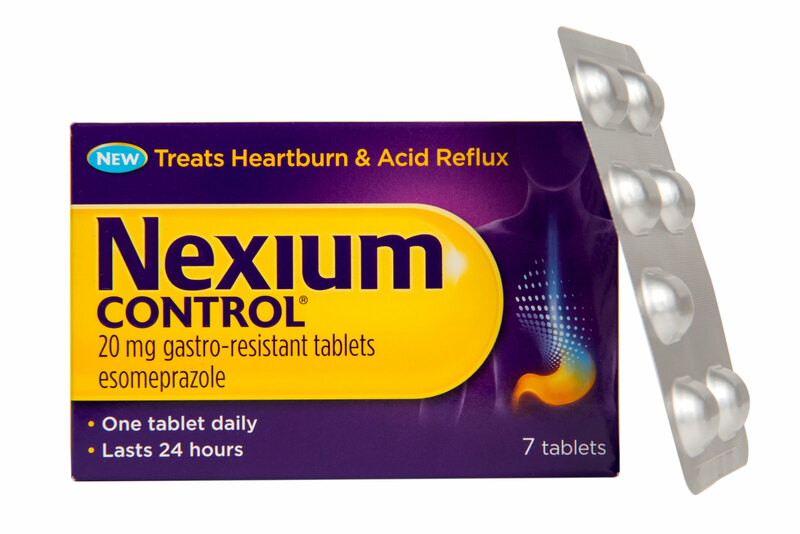 Nexium Control offers a one-step solution to heartburn, and is now available over the counter. It delivers 24-hour protection with just one pill. The first AA battery made with recycled batteries, this responds to demand for waste-reducing products. Containing 4% of recycled batteries by weight, it lets responsible consumers power gadgets without compromising on performance. Health-conscious consumers are just as concerned about the health of their four-legged friends – so Pedigree has introduced this dog chew to combat gum disease in dogs. 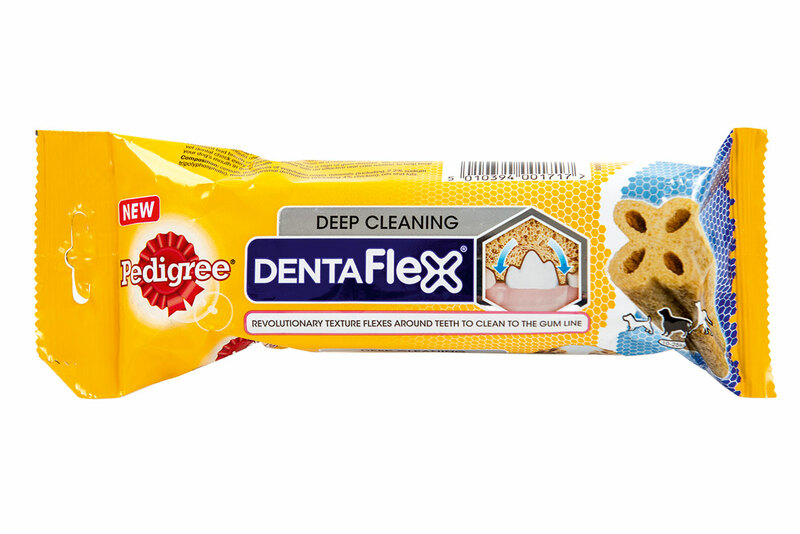 Textured to flex around the teeth and deliver a deep clean, it needs to be fed only twice weekly – a bonus for consumers looking for convenience in pet products as well as their own. This shaving gel’s packaging has a host of innovative features – a plastic canister that eliminates rust, a gel gauge to show how much product is left inside, and a waste-reducing, locking cap. It’s a great example of a product designed to address consumer concerns and niggling little problems with existing offerings. With consumers looking for speed of use and convenience in their products, Loctite spotted a gap in the market: existing all-purpose glues (APGs) taking several hours to dry. 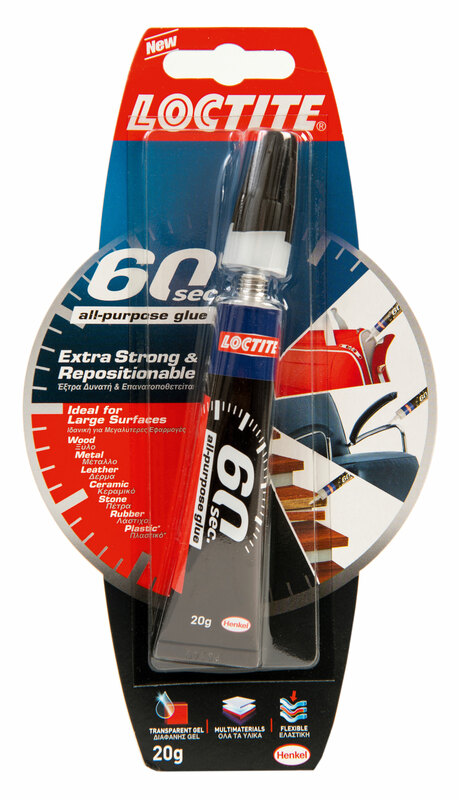 Loctite has responded with this quick-drying APG that takes just one minute to set. 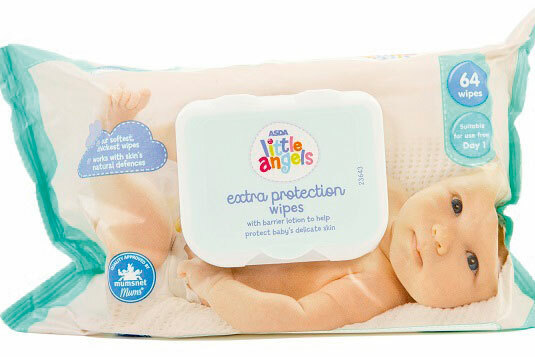 Consumers are looking for active ingredients in their products – and Asda has responded by introducing these barrier-lotion-enriched baby wipes that help to protect against nappy rash. 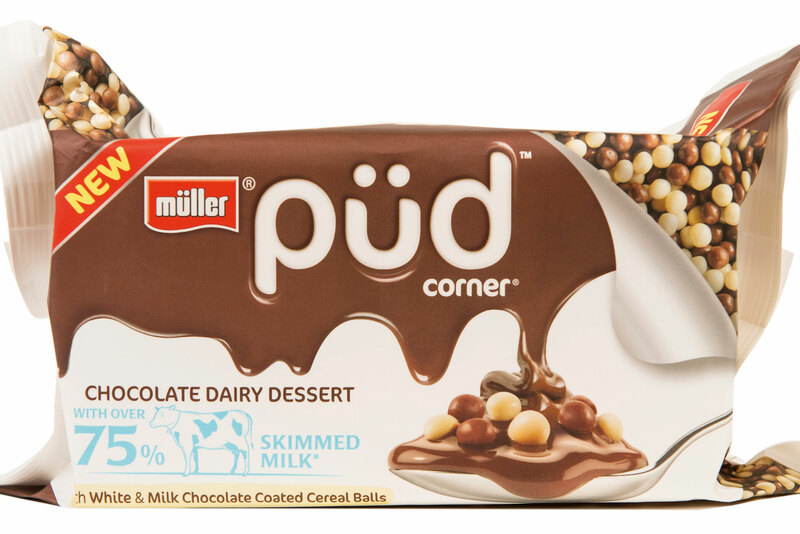 Capitalising on the trend for adding an interactive element to mealtimes, these dairy desserts come with a corner of crunchy toppings – chocolate and milk- and white-chocolate balls, toffee and chocolate digestives, or chocolate with white-chocolate flakes. 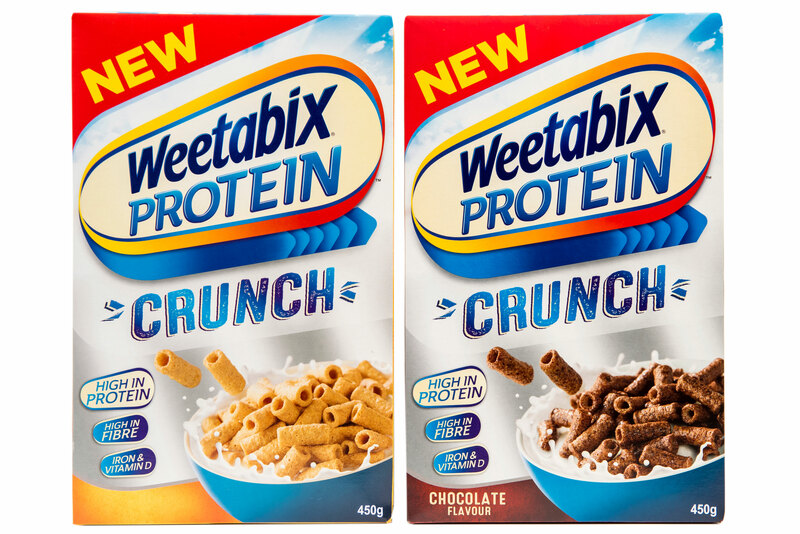 With market research firm MMR reporting that 49% of the UK population is "very aware" of the benefits of protein foods, Weetabix has launched this high-protein cereal. Each serving provides 20% of an adult’s reference intake of protein, offering a convenient way for consumers to top up.